Nicaragua was not on our 2018 travel list. And it definitely wasn’t on my radar as a vegan destination – but here we are, with the first podcast on the topic of vegan hotels recorded on site at the Apoyo Lodge, which actually is built in a volcanic crater. A dormant crater filled with water, just to be clear. There’s no real danger there, same as we found that the country, for all the bad rap it may still get from its tumultuous past, is full of exceptionally friendly people (even for Latin-American standards) and actually ranks as the safest in all of Central America. Still, what brought us here was one of those coincidences that Jung labels synchronicity, and is often described as the Law of Attraction. We met Miriam at the Tulum Vegan Fest in January, where she was promoting their 100% vegan hotel and retreat center, and apparently, we felt that is was such a good opportunity, both for a weekend getaway and for a podcast episode, that Maya ended up winning a free weekend at Apoyo Lodge. 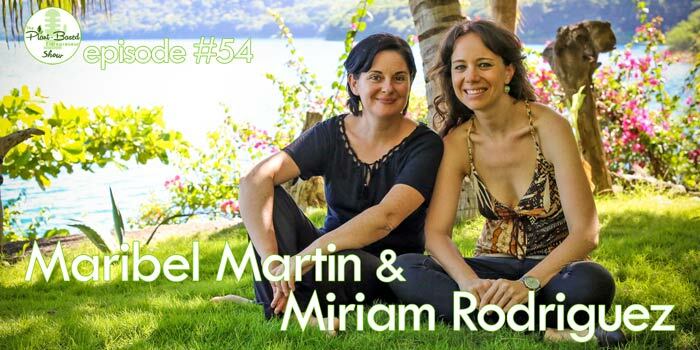 And here it is, then, the story of how Miriam and her co-founder Maribel met on a peacekeeping mission, and how they turned their dream of owning a small hotel in a beautiful location into reality… plus what it really takes to set up a vegan hotel, how to run retreats, and why you really should put Nicaragua on your travel radar. [02:02] How the luck of the draw at a Veg Fest in Mexico resulted in meeting Miriam and Maribel at their vegan lodge and retreat beside a lagoon in Nicaragua. 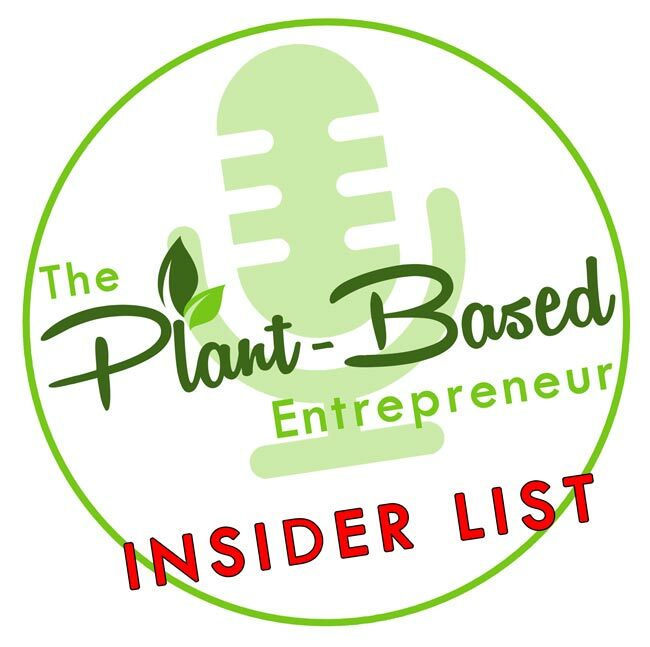 [05:28] Maribel and Miriam’s humanitarian work in the Democratic Republic of Congo in Africa, sharing of hotelier ideas in Mozambique, and ending up with a vegan lodge by a lagoon in Central America. [15:02] Buying, transforming, and making a hospitality business your own. [16:23] Transforming non-vegans through the lodge experience, and guests who don’t read descriptions. [17:49] Learning which of your existing skills are transferrable to the hospitality trade and running your own business – all in a location with no deliveries! [21:46] Challenges of living cruelty free versus insect control and sourcing vegan and chemical-free products in Nicaragua. [26:15] Seasonal changes in guests and different types of visitor experiences. [28:41] Anti-resort experience – the rewards of offering a plant-based lifestyle and retreat vacation. [37:10] Explaining vegan living to Nicaraguans, and that you eat food they fed to animals, or treat as a weed! [44:56] Managing the staff who contribute to Apoyo Lodge. [48:24] Responding to a guest who wants to grill meat on a barbecue, or a tropical storm that destroys your road? [51:03] Achieving all the different types of bottom-lines in an ethical business. [53:01] Marketing a vegan business in a Central American country. [59:13] Cats, frogs and cashew shortages… dealing with, and learning from the unknown and unexpected! [1:07:15] Miriam and Maribel’s hopes and aspirations for the next few years and the future.